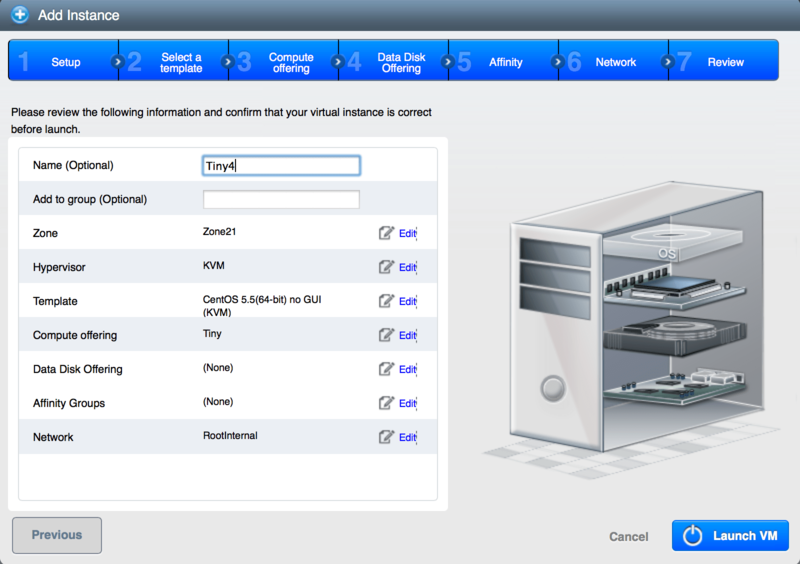 See earlier blog post on installing Cloud-init on CloudStack CentOS/RHEL guest instances. Cloud-init is a set of init scripts for cloud instances. Cloud instances need special scripts to run during initialization to retrieve and install ssh keys and to let the user run various scripts. EC2 users might already be familiar with this tool as its pre-configured on most Linux distributions available on the AWS marketplace.